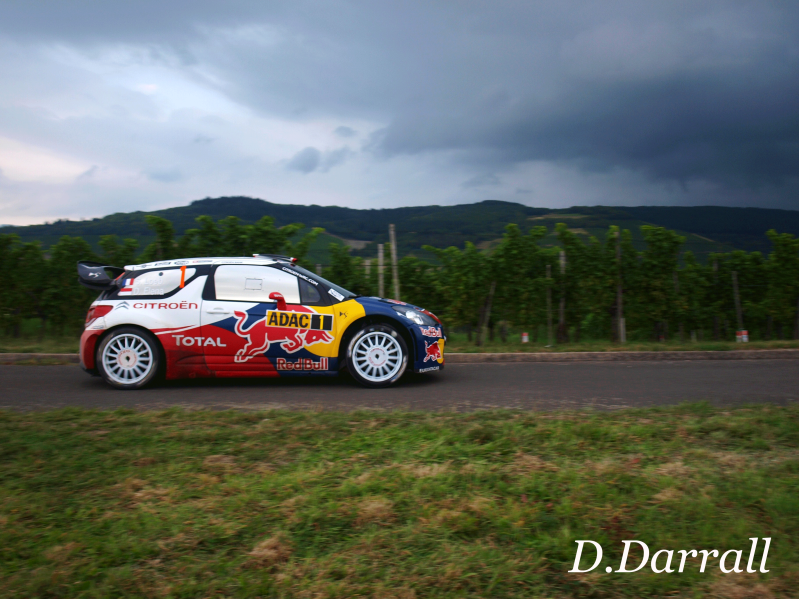 The 2013 edition of Rally de france will once again be based in Sebastien Loeb’s home region of Alsace and with this being the Frenchman’s last WRC outing before full retirement, the event is expected to be packed with fans over the 4 days – And will be the current WRC drivers last chance to try and beat the greatest rally driver in the history of the sport. Rally France will be kicking off on Thursday morning with shakedown, this being a tarmac event there won’t need to be a qualifying stage. and then the action kicks off with a bang, with SS1 in strasbourg, which will be used for the 4.55km Power Stage, where Volkswagen driver Sebastien Ogier is expected to claim enough points to make him World Champion. Then Once that is out of the way, the action continues on Friday morning, when the drivers will tackle the 10.6km Bas-Rhin and Vosges. 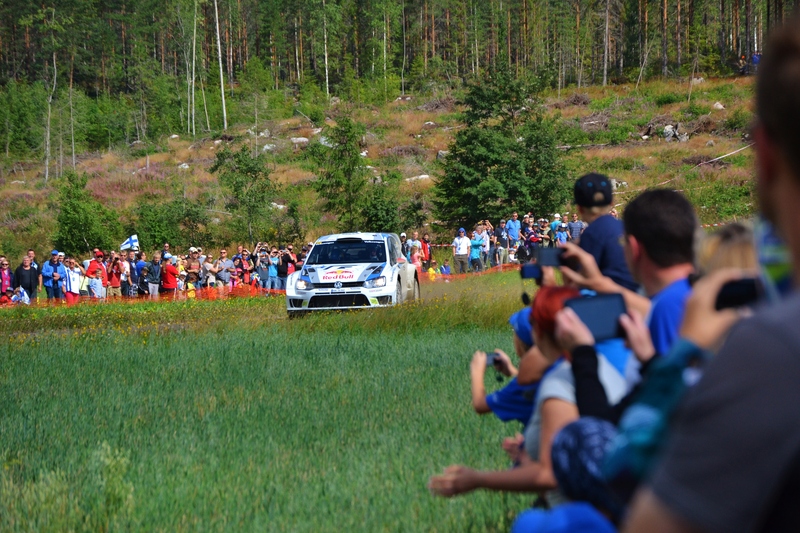 three stages in the morning with a 30-minute service. And then the morning stages will be repeated, ending the 116kms of competitive stages on day 2 with the 34.34km Vosges-Pays d’Ormont stage. On Saturday, Day 3 of the Rally, crews will face the longest day of the rally, with 134.93 kilometres in the Haut-Rhin region. The challenge begins with the classic Hohlandsbourg and Soultzeren-Pays Welche stages followed by a shortened (16.72km) version of last years Vallée de Munster . The morning stages are again repeated. The on the final day of the rally will be very much the same as last year, the drivers will again have to tackle 6 stages, but will be the shortest day of the rally, with the longest stage of the day being the 14.6km Vignoble de Cleebourg. Sebastien Loeb’s hometown Haguenau will once again host the final stage of the rally before the crews return to the Zenith in Strasbourg for the finishing ceremony and celebrations. Who will win, well this weekend is all about the war of the Sebatien’s. (See War of the Sebastien’s feature) Both will be battling it out for top honours. the question is, which one would you bet against. 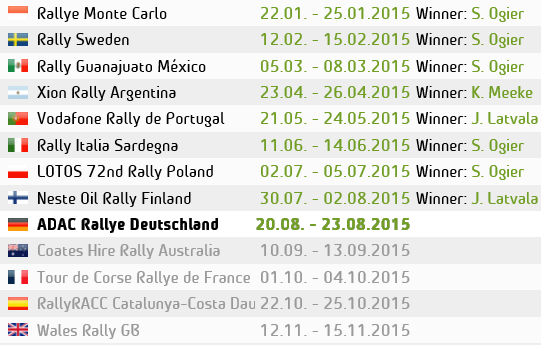 The full Itinerary of this weekends Rallye de France is below.